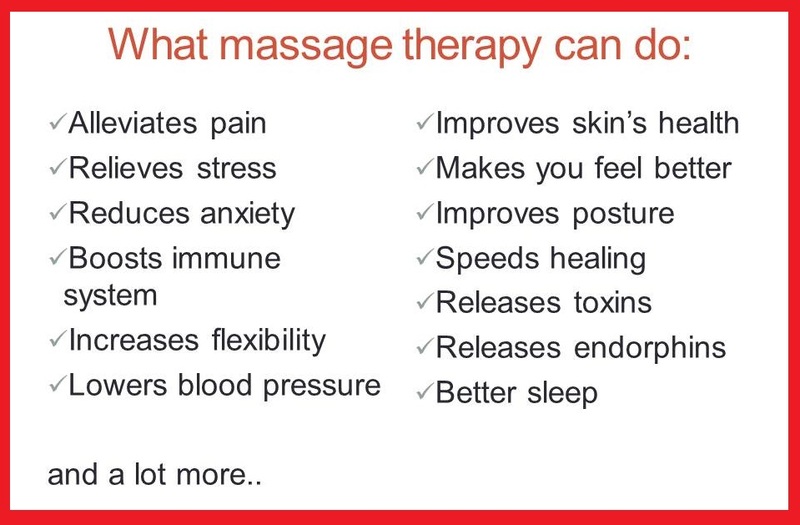 Massage therapy is the movement soft tissues through touch. 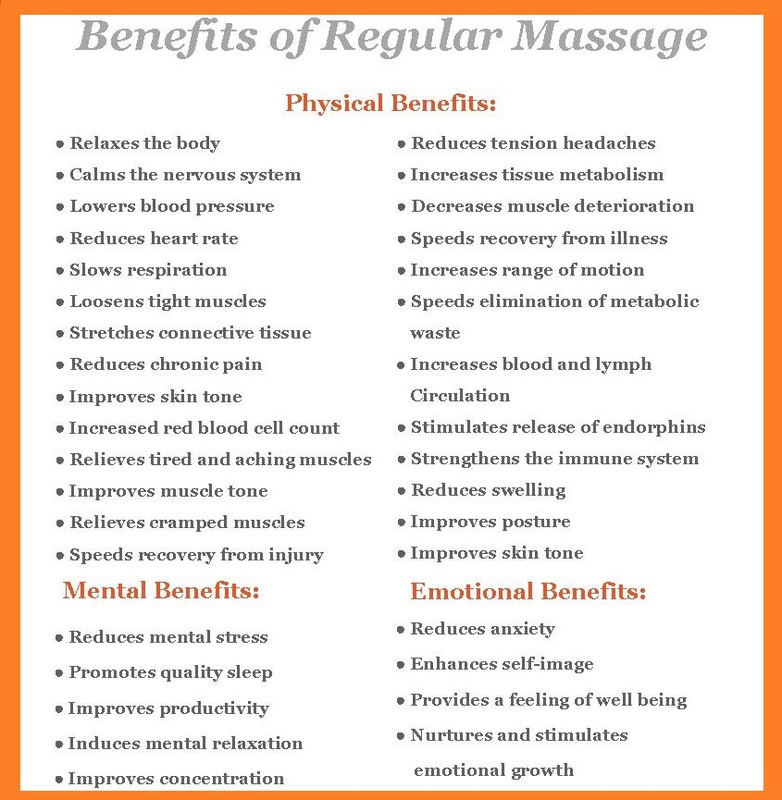 The philosophy of massage is to help the body heal itself. 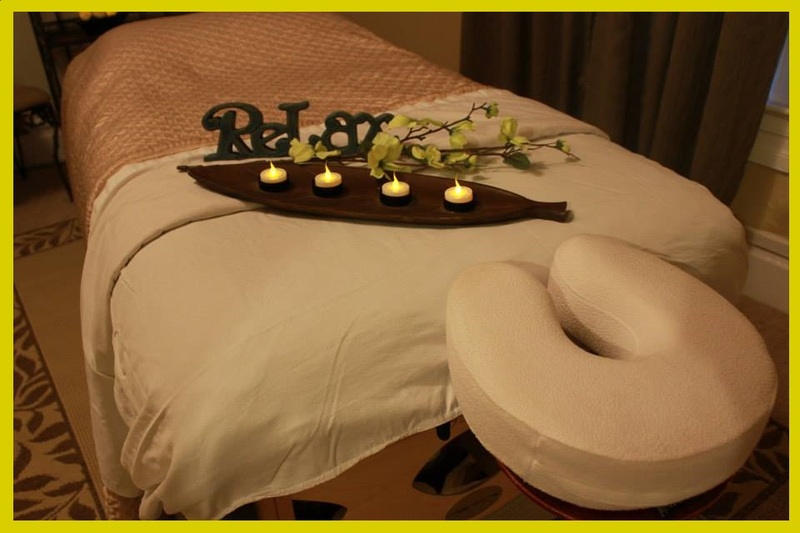 Massage usually involves applying touch with some degree pressure and movement. 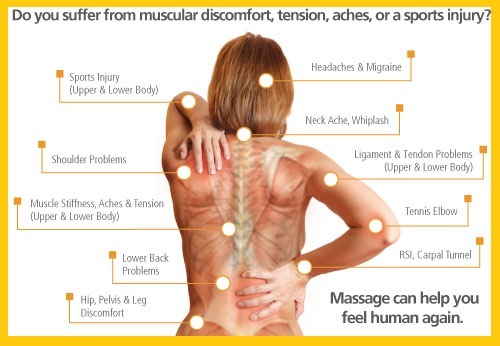 Massage therapy can be done on all ages of people. 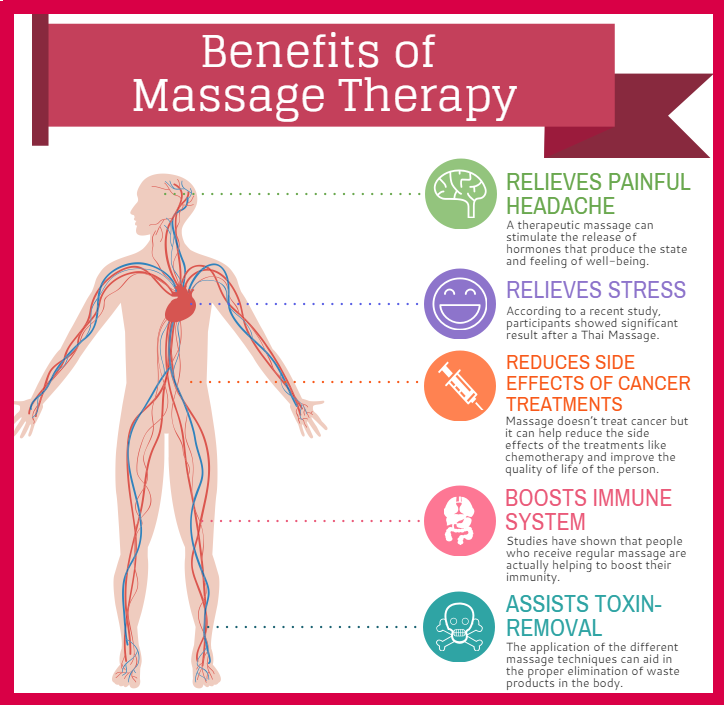 Massage therapy has been around since ancient times. 4,000 year old Chinese medical text, talk about massage. 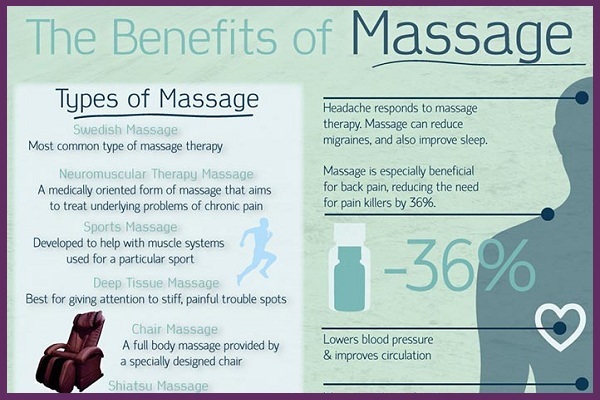 Massage has continued to be used throughout the years, to help people heal. 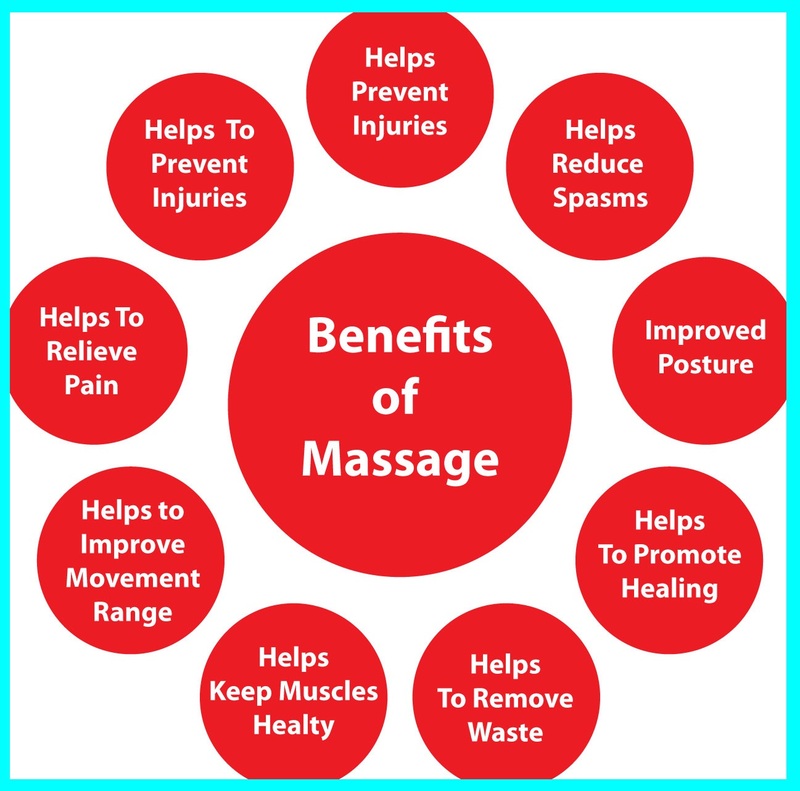 Different types of massage can be found all over the world. 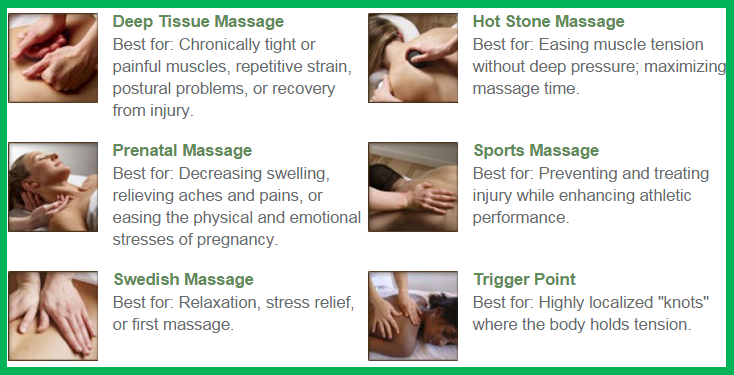 Each type of massage therapy tends to do things in different ways.